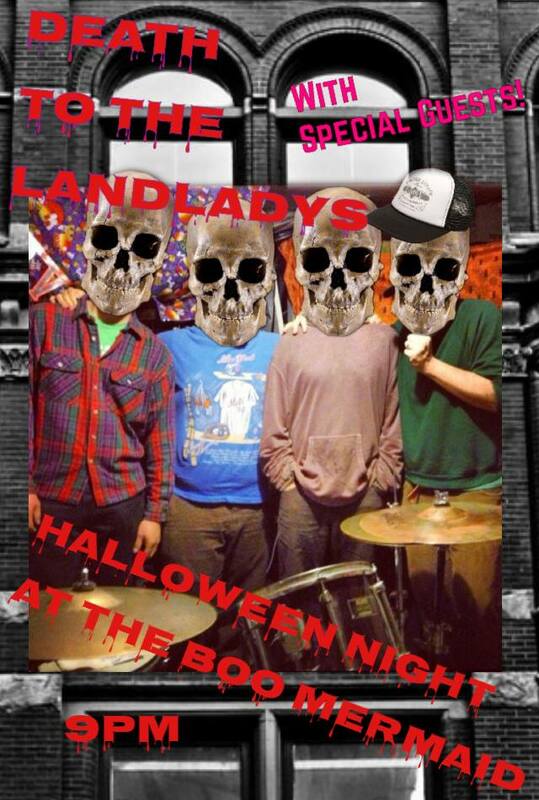 Death to the Landladys on Halloween! Special costumes, covers, and guests on Halloween at Blue Mermaid, Portsmouth, NH. Halloween Night!